Sanam Saeed’s latest venture Bachaana is all set to release February 26 and we can hardly wait for the romantic thriller to hit cinemas! The upcoming film has been shot in Mauritius and also features Mohib Mirza who will be seen playing the role of a Pakistani taxi driver, Vicky, who comes to Alia’s (Sanam Saeed), an Indian girl, rescue. The film follows the couple’s adventures and how they eventually end up falling for each other. Bachaana is an Indo-Pak venture with the cast and crew from both sides of the border. 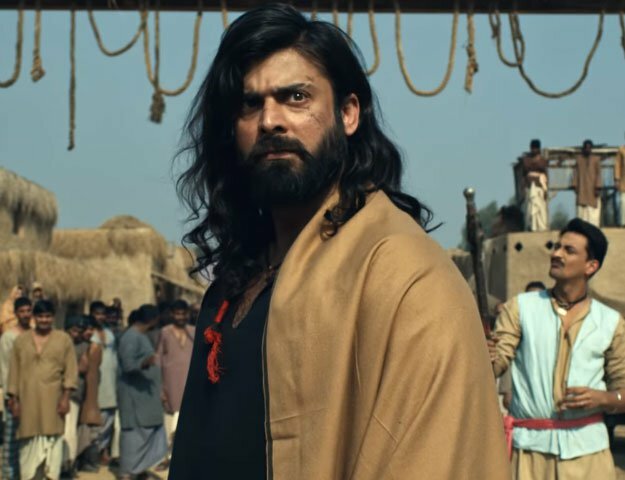 The film is said to have captured cross-border relations on and off screen and through this project Sanam hopes to bridge the gap between the two countries. Produced by Rizwan Saeed, the film will be released in India and Pakistan. Music for Bachaana has been composed by Ali Sher, Symt.